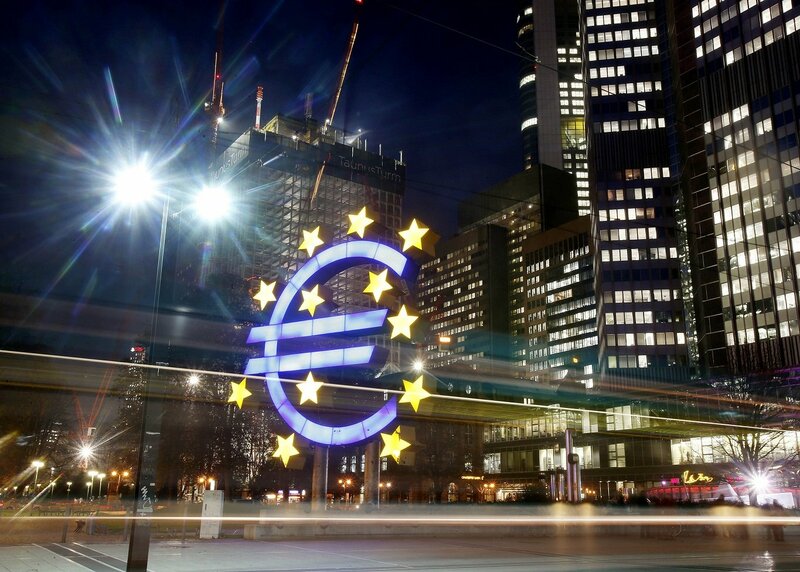 Eurozone has emerged from recession after a record 18 months of economic contraction. According to the Eurostat agency, eurozone’s GDP grew by 0.3% in the second quarter of 2013, slightly ahead of forecasts. Portugal, among the smallest and the weakest eurozone economies, showed the fastest growth, at 1.1%. The country was one of three that had to take a multi-billion-euro bailout. Germany narrowly avoided recession earlier this year, but GDP in the second quarter of 2013 was driven up by demand from both consumers and businesses.